Still waters run deep, the saying goes. The same could be said for our Still River kit bag. Beneath its deceptively simple exterior you’ll discover thoughtful touches like 3 external zippered pockets, 2 side-slip pockets, 2 internal mesh pockets, adjustable interior dividers and an external rod carrier. 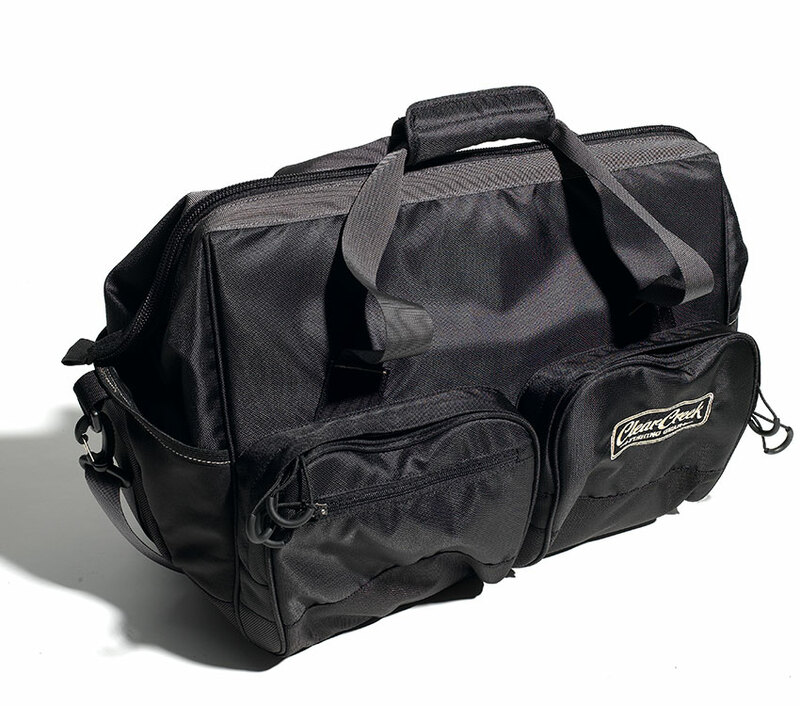 A versatile, flexible all-around gear bag.